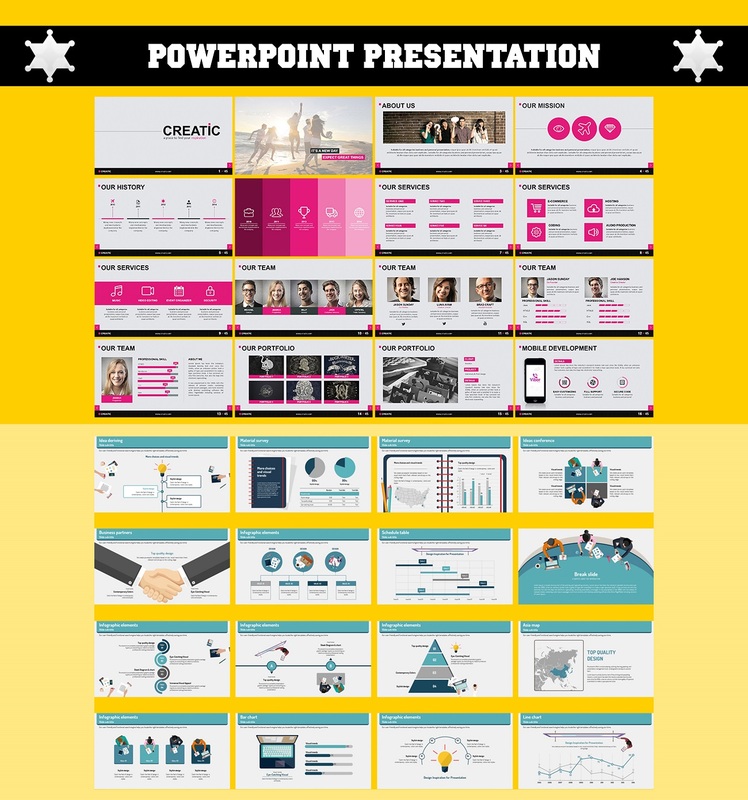 I have the required knowledge, experience, design concepts and creativity to deliver you a fully professional, visually appealing 15 slide PowerPoint presentation in just $30. You can add extra slides by purchasing a convenient add on service. You just need to provide me the texts and your logo. I'll do rest of the things. 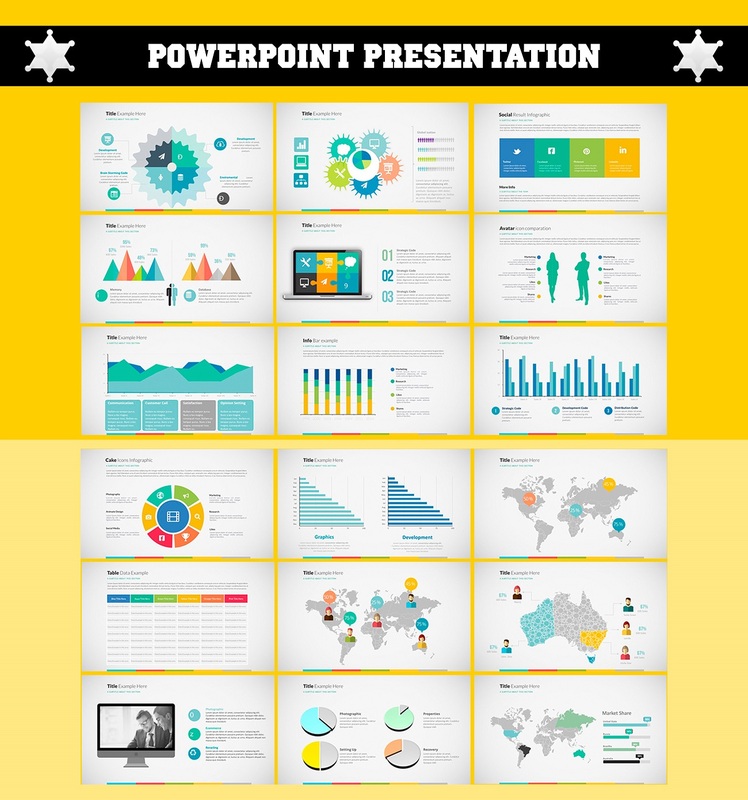 I'll do all of these works to make your presentation fully professional and give it a complete look and feel. -Design a fully professional custom template. -Add copyright free relevant images and graphics. -Design custom and relevant icons. -Add graphs, charts, smart art diagrams for the numerical data and step wise processes. 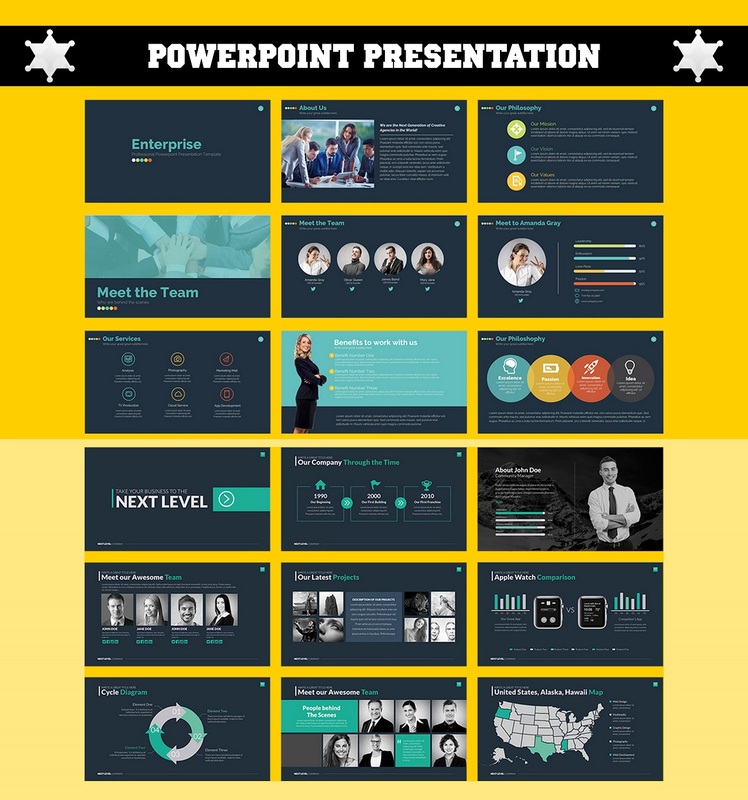 I'll use latest version of PowerPoint, PowerPoint 2013 to build your presentation. I'll deliver you the original, fully editable .pptx file with an additional .pdf file. 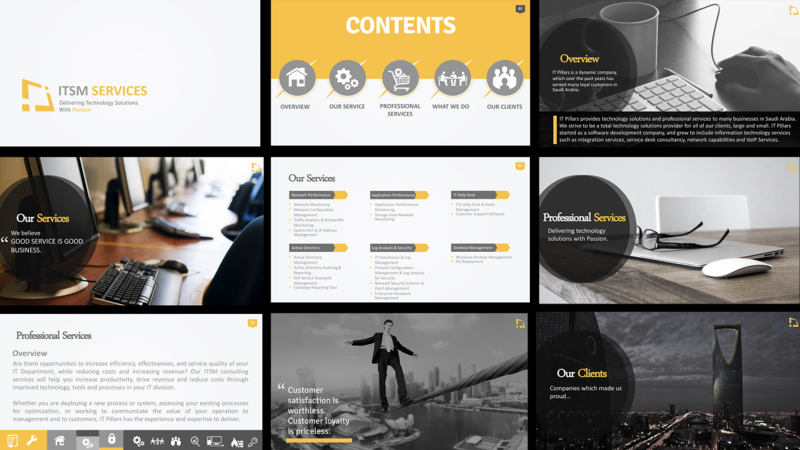 If you have an existing presentation that needs a make-over, just send them to me. For new presentations, just dump the content on empty powerpoint slides and I'll take it from there. Also, if you have some colors/themes you would like, inform me as well so we can check if it works for the vibe of the topic. 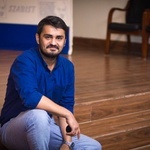 I'm Ghulam Mustafa, I work efficiently, quickly and to a high standard, constantly checking on the trends in the marketplace to keep my work and your business current. Using the...Read moreI'm Ghulam Mustafa, I work efficiently, quickly and to a high standard, constantly checking on the trends in the marketplace to keep my work and your business current. Using the latest Software to bring you the best results.